Meditech and Nuance announced that they are partnering to combine voice tech and electronic health records. Specifically, the companies will integrate Meditech’s Expanse EHR with Dragon’s Medical Virtual Assistant to enable clinicians to perform clinical and administrative tasks with voice activation. Physicians have been more and more frustrated with the time it takes to wade through their EHRs to meet regulatory and reimbursement requirements, losing valuable time with their patients. Now two companies have come up with something that should ease a little of the strain. Meditech said the virtual assistant can “understand, analyze, and respond to human language,” and offers voice-driven workflows. Toward the end of last year, 2018 was declared the year of the voice tech pilot, foretelling much more innovative work in the realm is on tap for 2019. Solutions that bring AI into the mix to ease strain on physicians will be welcome. Comments closed Jan. 28 on the Office of the National Coordinator for Health IT's draft recommendation to make electronic health records more user friendly, we reported on Wednesday. And even dating back to early 2017, intrepid providers were running proofs-of-concept and pilot programs that offered a glimpse of how they are reshaping the patient experience. “Clinicians want technology that is easy to use and that gives them more time back in their day to spend with the patients they care for," said Nuance Senior Vice President Peter Durlach. 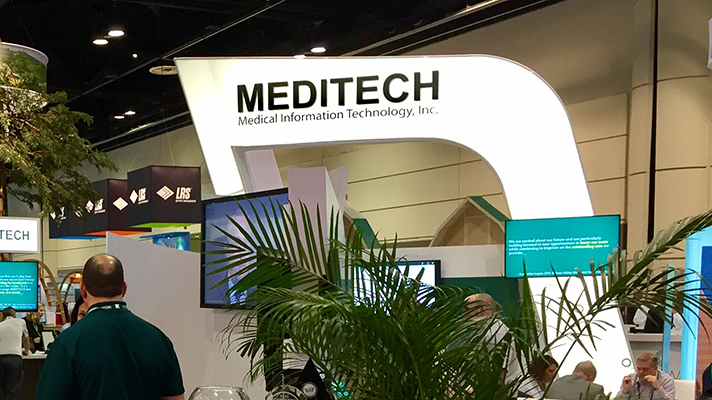 The two companies will demonstrate the new technology at Meditech booth #3921 and Nuance booth #3345 at HIMSS 2019, Orlando, Florida, Feb. 11-15.